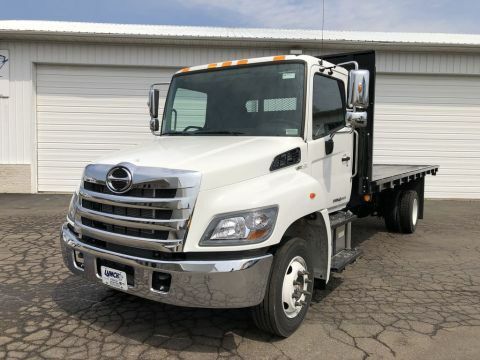 Flatbed trucks are an important asset to have on any Northern Chicago job site. 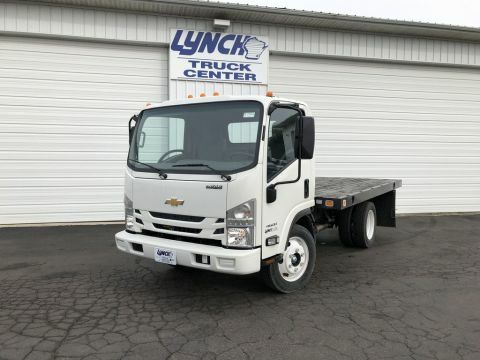 At Lynch Truck Center, we have a great selection of flatbed trucks for you to choose from. 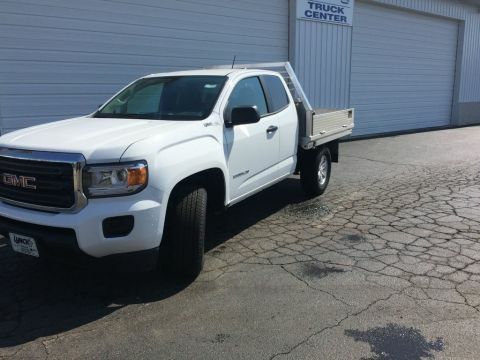 With models from trusted brands like Chevrolet and and GMC, you’ll find great commercial vehicles here. Contact us today with any questions you have! 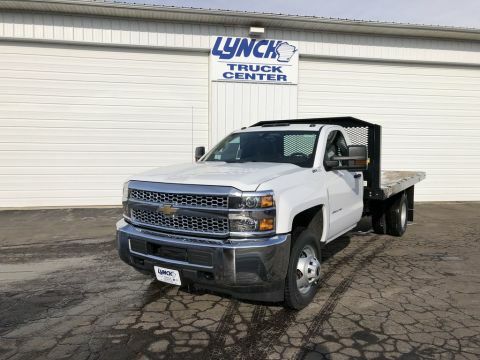 Why Buy a Flatbed Truck from Lynch Truck Center? Is your Waterford business ready or looking to grow? 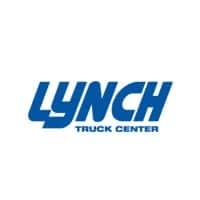 Lynch Truck Center is here to help supply you with the commercial vehicles you need to get the job done. Speak with our finance department to help determine your estimated payments!